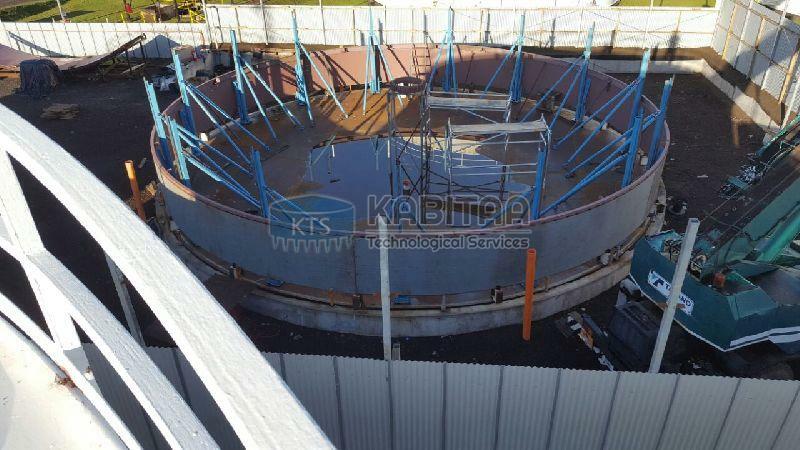 KTS Tank erection jacks are the best in the industry for construction / erection of new tanks. We supply both single acting and double acting 12 mt cpacity tank lift jacks with all accessories, power pack. Our jacks are very safe in operation and has a long life.and spares usage is minimum. Our company seniors are tank design and construction specialists.